This Summer cBeebies Magazine have teamed up with Merlin Entertainments to offer savings on some of the biggest family days out this Summer. The Summer long campaign will offer parents the opportunity to save up to £355 on top childrens' attractions across the UK. 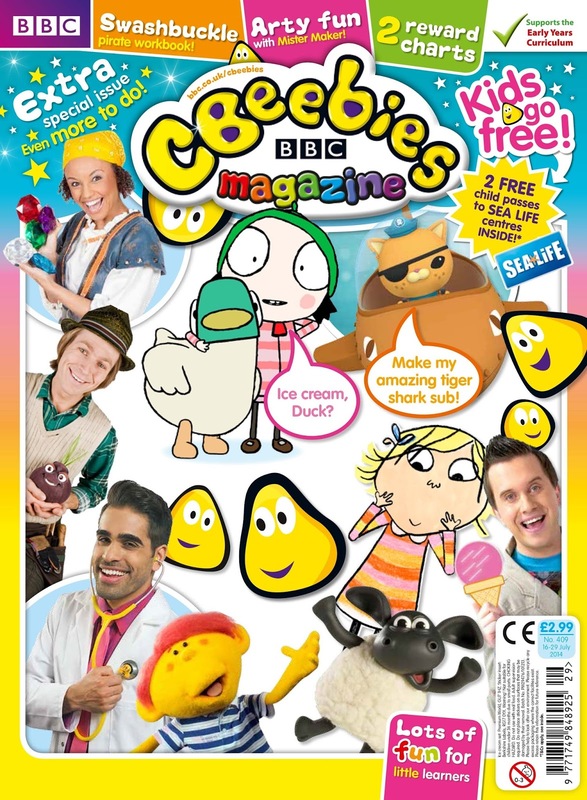 From 16th July each issue of CBeebies Magazine will include two vouchers for kids to go free to a different attraction every issue with some of the most popular kids’ attractions in the country including Legoland, Chessington World of Adventures and Sealife Centres. 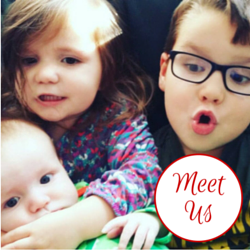 “Keeping kids entertained during the long summer months can often be a challenge and we want to do our bit to help. We are delighted to team up with Merlin Entertainment on this fabulous offer. For a magazine priced under £3 for each issue parents can bring two kids for free to some of the countries’ best venues." 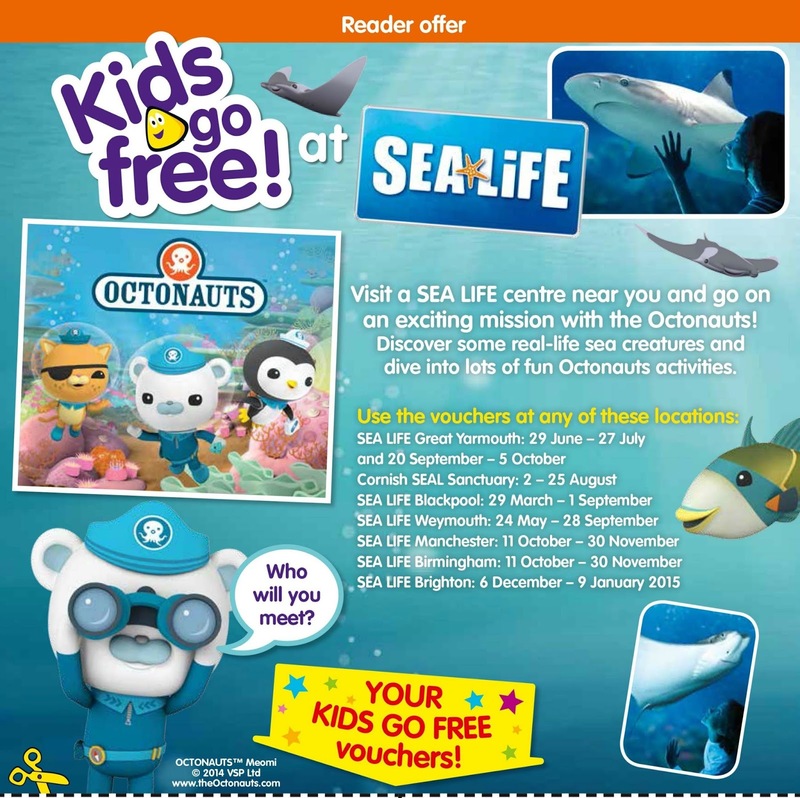 The current issue (dated 16th July 2014) features vouchers for the Sea Life Centre alongside some boredom busting makes from Mister Maker and the Octonauts, Andy's Dinosaurs colouring, Sarah & Duck seasons sticker picture, Timmy Time reward charts, a story about Mr Bloom visiting the seaside and a fun ice cream sundae toy. We're lucky enough to be subscribers and this issue was fab! Please see the magazine for voucher terms and conditions. I can guarantee that the vouchers will represent a fantastic way to save on Summer days out, with the added bonus of buying a cBeebies magazine to keep your little ones entertained!